How do I attach multiple files to a single secure message? Attached multiple files to single secure message. 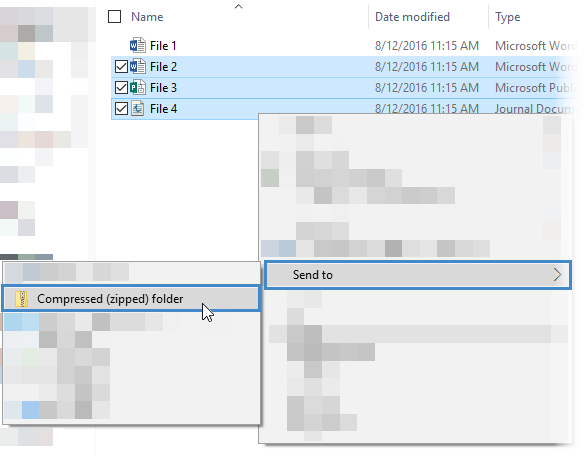 1) Locate the file or folder that you want to zip.